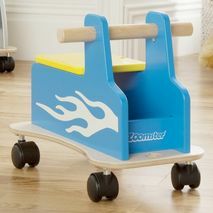 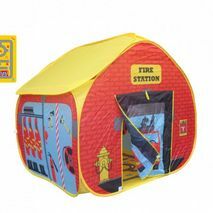 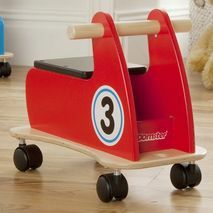 Designed and manufactured in the UK, in high quality wood with durable plastic wheels and robust wooden grab handle for long lasting quality with a timeless look to suit boys and girls. 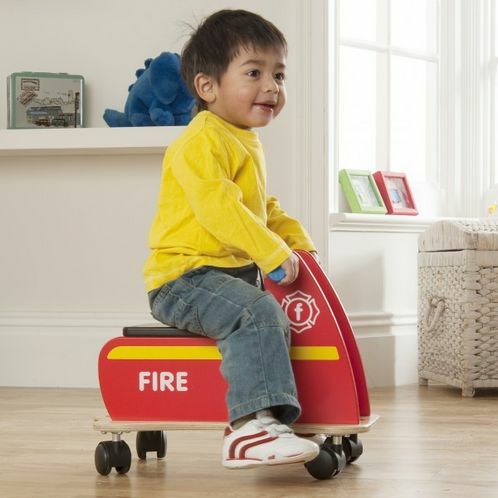 Fitted with clever multi-directional castors, this fire engine can go forwards, backwards, sideways and around with minimum effort, no more getting stuck against tricky obstacles, just get on it and go! 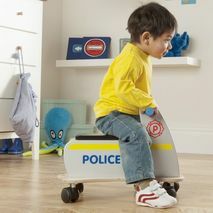 Features an integrated storage space under the seat, allowing your little one to carry around their favourite toy, dinky, or teddy!